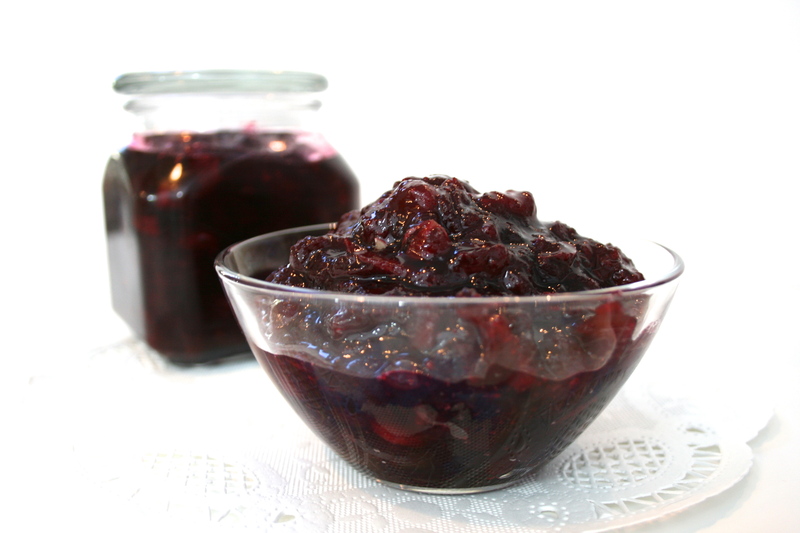 I love cranberry sauce, especially a good port wine cranberry sauce. 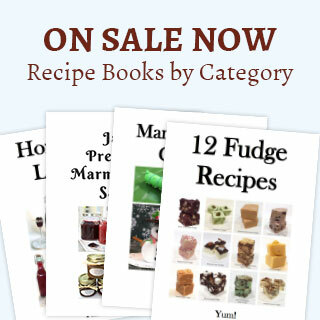 However, I am not a big fan of store bought, so awhile back I went in search of a good recipe that my family and I would like. It took some experimenting to get the right taste before I arrived at this recipe. This is now the recipe I use every holiday and whenever I can get cranberries. So here goes. Bring the Port Wine and sugar to a boil. Add cranberries, orange segments, orange zest and bring back to a boil. Cook 5-7 minutes (test for desired thickness). Cook the sauce an additional 1 minute at a time, until desired thickness is accomplished. Cool before serving or pour into jars and store for later use. It will keep up to 3 weeks in the refrigerator. Notes: Don’t overcook the berries. The best way to test for the thickness of the sauce is how it coats the back of a spoon. The less time you cook the cranberry sauce, the thinner it is. It’s a matter of personal taste. I prefer and medium thick sauce. You can use water or orange juice in place of the port wine, but the flavor is not quit as rich. This recipe may be canned if desired. I have done so with great success. As a side note, I will often freeze a bag or two of fresh cranberries to use at a later time when they may not be in season. When you make this, you will be amazed at how easy it is. Because of that, I haven’t bought commercial cranberries sauce in a can since. It’s just that good. It has become popular with my friend as well so I will often package it up in a pretty jar and give it away for gifts. My friends love it. Enjoy. P.S. 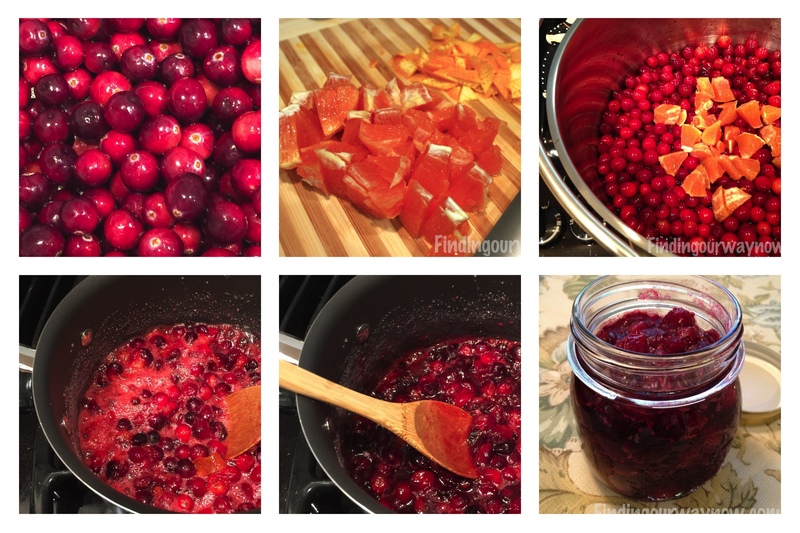 Take a moment to check out some of the tools I used for this “Susan’s Port Wine Cranberry Sauce” below.